Now available online, Greig Porter. 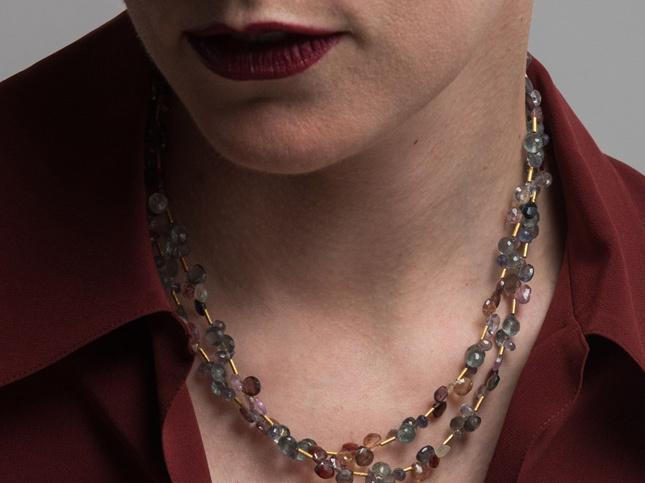 Semi-precious stones, such as garnet, quartz, and topaz, are carefully combined for beautifully bold or delicate necklaces. The line is also available to shop in-store at Santa Fe Dry Goods on the Plaza in Downtown Santa Fe. Shop all available Greig Porter Jewelry.